 710 Cleaner is a Other Cannabis Products Company. 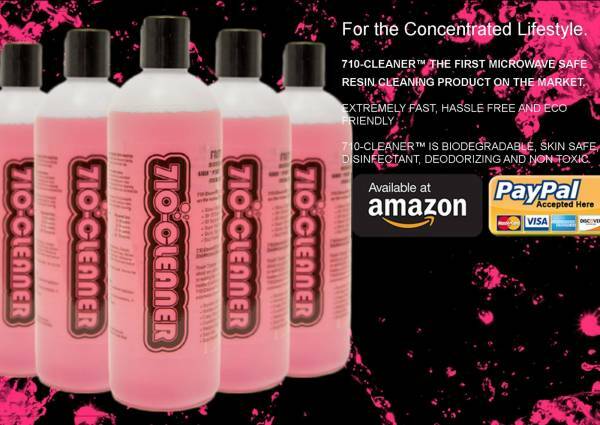 710-Cleaner is the 1st Medical Grade Eco Friendly 60 microwave / heat resin cleaning product on the market. Patented & trademarked 710-Cleaner™ was designed to clean any surface resin touches including hands. Multipurpose resin remover. Shops, tools, carpet, tile hands & any surface resin touches.